10 Tracks created in a studio somewhere in the mountain in Scotland "The Steading" is Freddie Brice's new LP combining electrifying glitches, mesmerising beats and euphoric ambiance so creating a captivating psy/chill sound experience. Delivered to N.C.P Records by frequencies and waveforms, we are pleased to share this quality music production with you. will propel the listener into a gentle and vibrant journey through warm grooves and fluid electronic atmospheres. Digitalizing crafted a journey of sound made of many different elements, from Indian influences through African tribal percussions, always with an emphasis for strong chill-out floor reactions. A full range of soundscapes, build up electrifying melodies and traveller of human consciousness sounds can be found in this third release of Digitalizing at N.C.P Records. An electronic, experimental music collaboration based on live studio improvisations by dmcq, QPA and Marty Snape. The recording sessions were held in south of Spain, where the band played in a house situated in the mountains, far away from any disturbances. The sounds are captured from those epic moments of momentary absolute presence, and is for your omni-purpose listening pleasure. 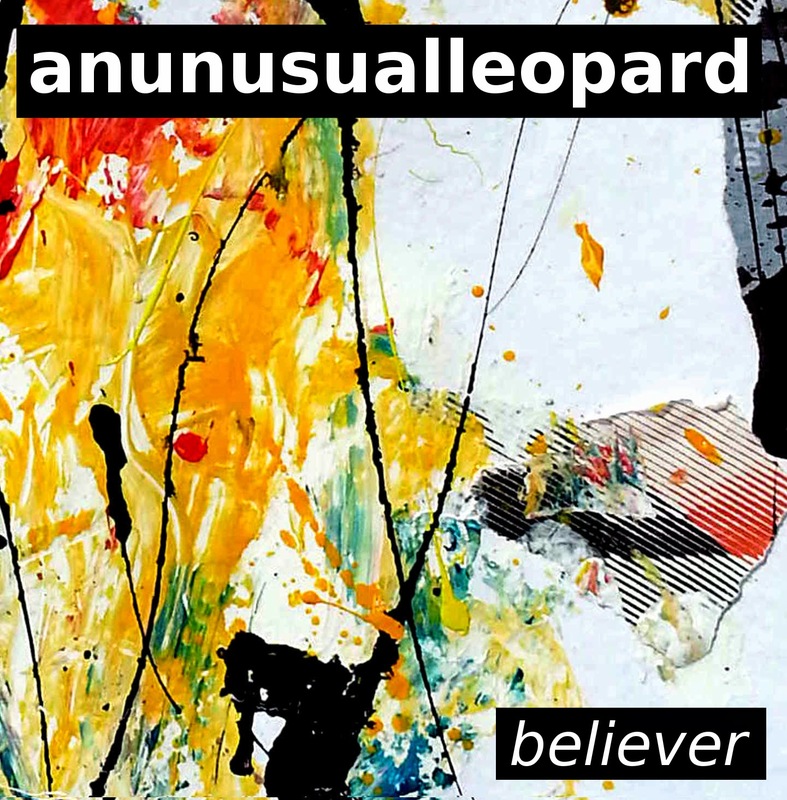 On Believer EP anunusualleopard present downbeat tracks using deep bass lines, sequenced electronic break-beats, intellectually challenging odd voice samples accompanied by the characteristically teasing, unearthly and almost organic "no-input-mixing-desk" sound modulations. Cover art is an image from a real life painting created by dmcq. Instruments used are no-input mixing desk with electronic guitar effects and Reason, Ableton effects and looping, sound and voice samples, analogue synthesizers and bass guitar. 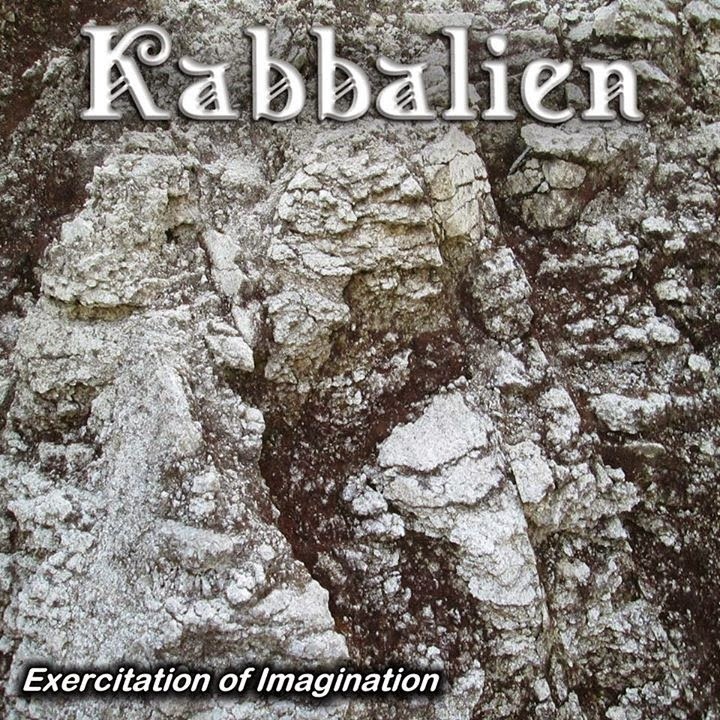 "Exercitation of imagination are the powerful faculties of the body and mind"
Kabbalien music is a one-off music production. Described as "Minimal cinematic electronic" his compositions are mainly created by pre-recorded sounds, Jam sessions excerpts and sound design. Special participation by Phyldeep at electronica jam sessions. The four tracks on this release are impregnated with fat bass-lines, beats and experimental noises. There is no musical predictability assigned to the tracks in this EP. A fusion of genres from D&B, Dubstep and Hypnotic rhythms making this four tracks release to be another unique and original work from Kabbalien. A mental exercitation for the listener imagination... Can you see it ? 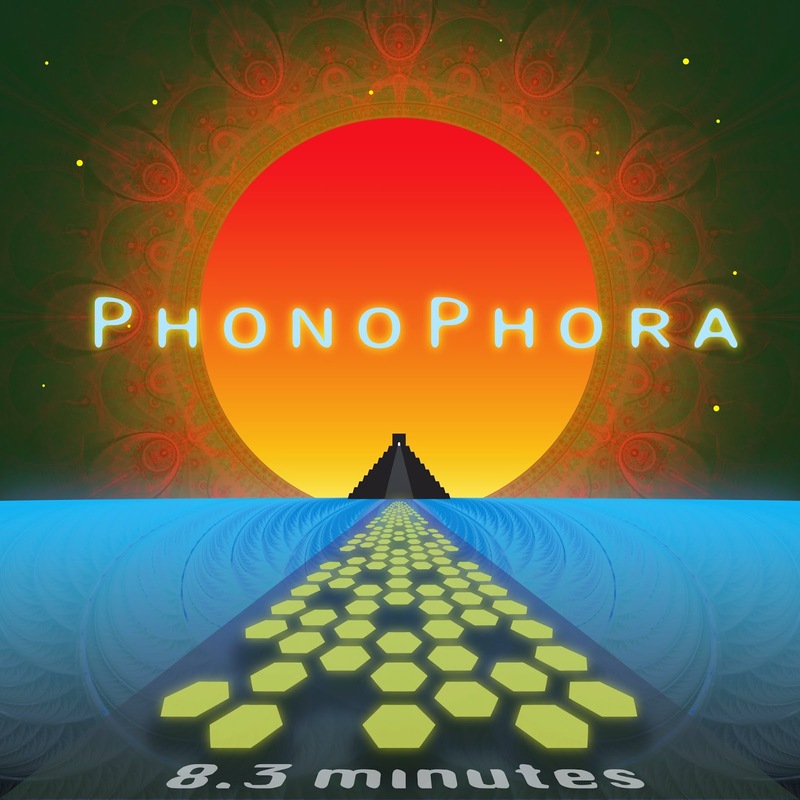 "8.3 Minutes" The time it takes light to reach the earth from the sun and is the name adopted for the début EP from PhonoPhora. 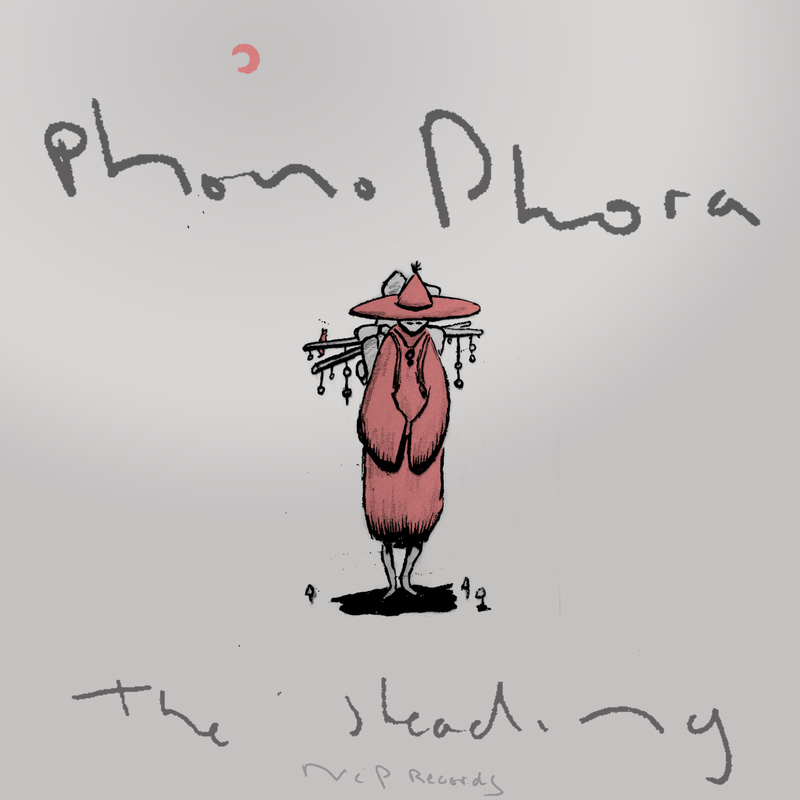 PhonoPhora is an exploration in musical vibrations by Freddie Brice. The music guides the listener from the sunrise through the mysteries of the darkness into the warmth of the day. His organic vibes, warming soundscapes and meditative, transcendental beats delve deep into the subconscious taking the mind on an ethereal journey of dance. Track two vocals by "Molly Gibb". The mantra behind this four tracks Psy/chill EP was produced by Freddie Brice AKA PhonoPhora and delivered by N.C.P Records. 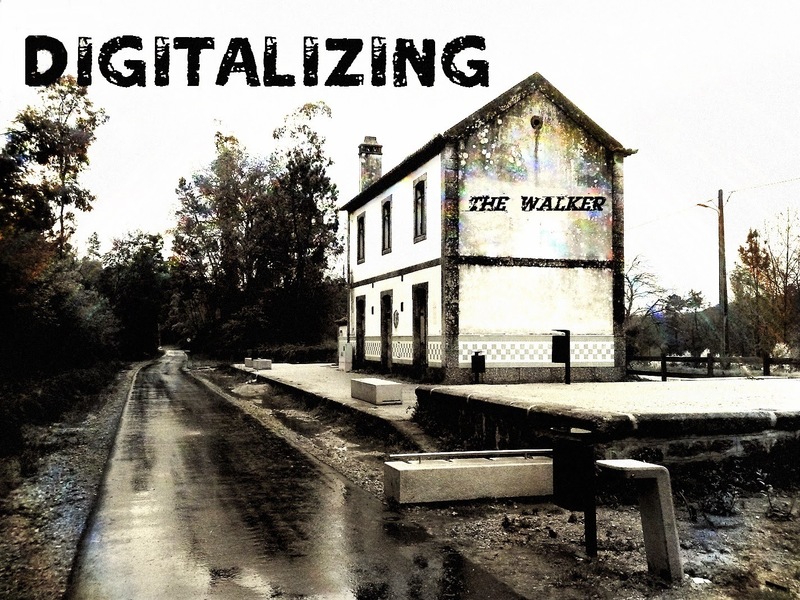 Digitalizing is the name of the musical project created by the Portuguese Paulo Avelar. This is an electronic music project based Chill Out. Their music is expressed in many different ways, accompanied by tribal rhythms, electrifying melodies, and harmonies and loaded of psychedelia, with speeds varied, irrespective of the feeling that the music has assigned. 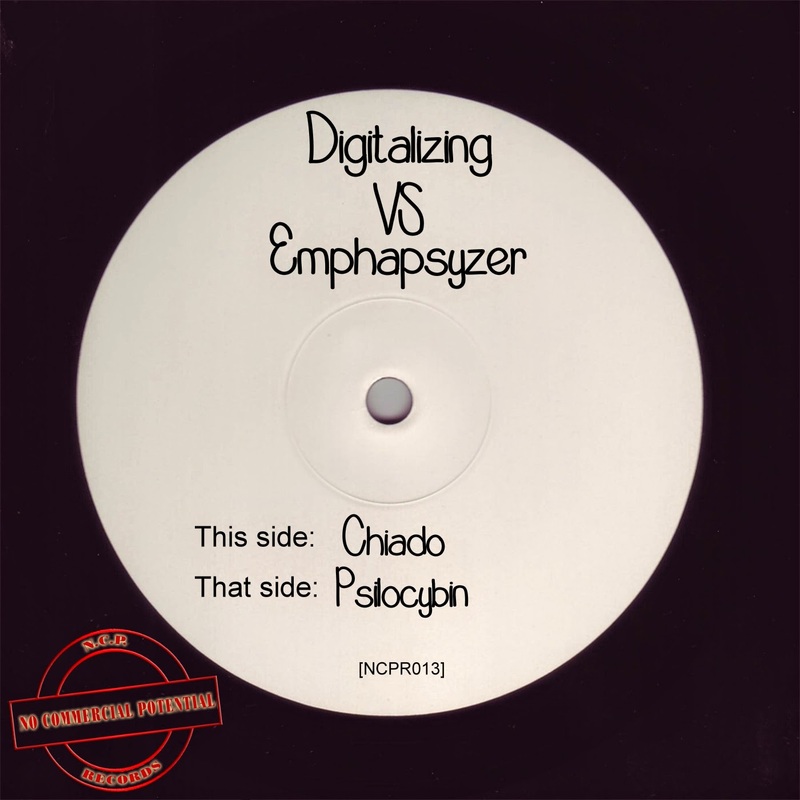 Chiado and Psilocybin are tracks extracted from the upcoming release of "Digitalizing - The Walker" on N.C.P Records. The track Chiado is a collaboration of two Portuguese artists (Digitalizing and Emphapsyzer) and a hit of good music incorporating acoustic instruments.